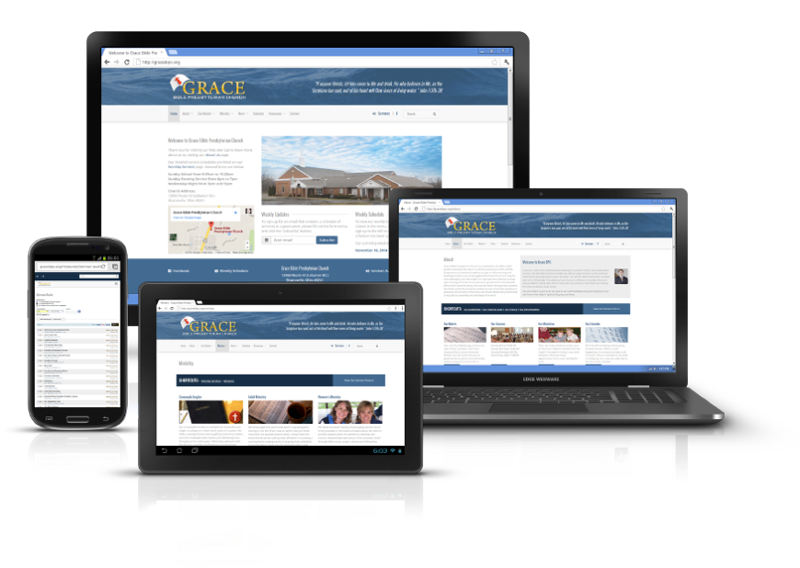 Grace Bible Presbyterian Church - Edge Webware, Inc. The site wasn’t responsive and needed a design that was slightly more modern. Already built on WordPress, Edge Webware created the design and then implemented with the Roots framework and Advanced Custom Fields. We also created shortcodes for pulling in different blog article categories. We also assist in on-going maintenance and provide hosting on our Linux Hosting. Interested in updating your site to be responsive, getting a maintenance package together, or moving your hosting to us? Contact us today!